We utilize the latest digital surveillance equipment to keep your valuables safe 24 hours a day with on-site managers and access 7 days a week. 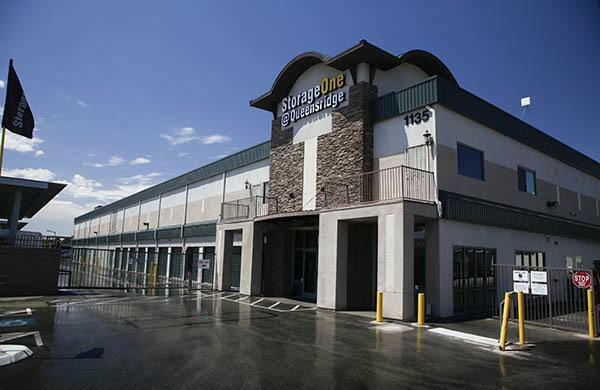 Our Las Vegas Storage Facility Queensridge Hualapai & Charleston is well lit and surrounded by computerized gate access. Customers are provided with a unique pass code to allow entrance and exit which activates the individually alarmed units. For added security, we have after hours (random) TSI patrol. Our self-storage facility also offers customers affordable insurance protection plans to cover valuables in an unlikely event such as water damage, theft or fire.